The GoBook is a groundbreaking product created by Graphistudio that builds on three major concepts: high-quality, versatility and convenience. These features, together with efficient lead-times, make it the ideal product for smaller events and the many different disciplines of portraiture photography. 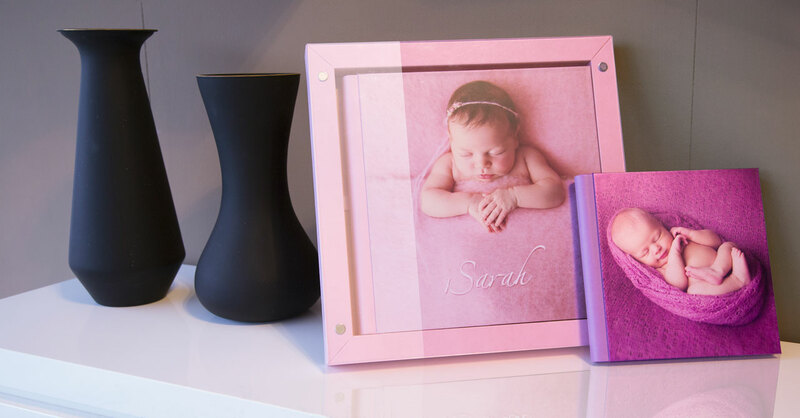 The GoBook features a layflat continuous binding and two cover options: matte laminated photographic paper or GoColor leatherette. It can be ordered with or without a matching GoBox through the integrated and intuitive online ordering system. The GoBook offers the perfect solution to give physical shape to all those projects which, until now, lacked a real quality product. Boudoir, portraiture, pet photography, small events, even those low cost weekday or digital only weddings, find their perfect match in a product that exceeds the expectations of the marketplace today. The quality and state-of-the-art technology distinguishing Graphistudio products are also included in the GoBook: layflat continuous binding, photographic paper, board linings and the smooth leatherette material for the cover. The 40 GoColor shades available for the cover, the spine & back and the GoBox work together to coordinate all aspects of the design of the book and box. The choice of 28 ribbon colours completes a unique and personal combination. The GoBook workflow has been carefully planned and developed starting from the configurator all the way to a dedicated production line. As a result this has created more efficient lead-times and excellent costs benefits. Thanks to this aspect, it is possible to launch a book characterised by quality standards never seen before now at this price range. Il workflow del GoBook è stato accuratamente studiato e pianificato a partire dal configuratore online fino alla creazione di una linea produttiva dedicata, garantendo così tempi di consegna rapidi e un rapporto qualità-prezzo ottimale. Solo grazie a questo è stato possibile portare sul mercato un libro connotato da standard qualitativi fino ad oggi del tutto assenti in questa fascia di prezzo. 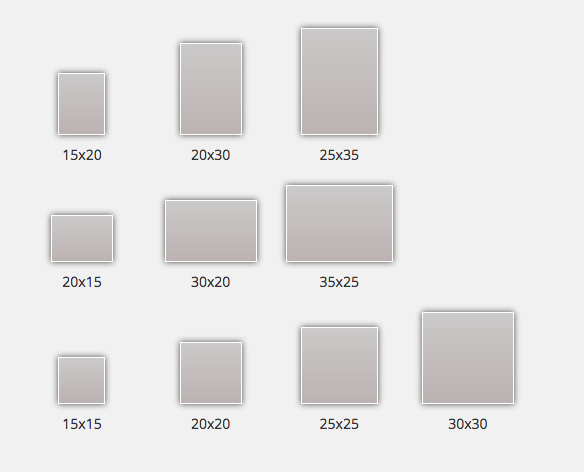 GoBook portrays a class of elegance. It has an unmistakable style that blends innovation with strong Italian craftsmanship. The GoBook captures the identity of the Graphistudio brand, developed over the years, while remaining grounded to its roots. 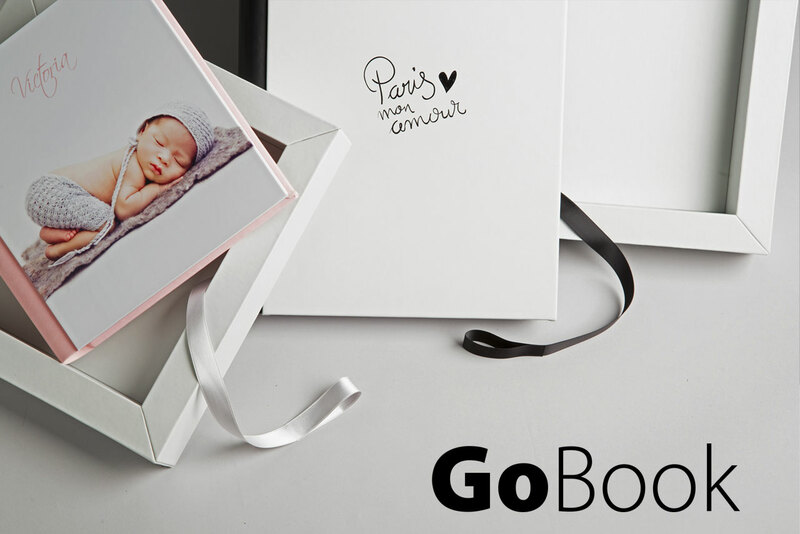 The GoBook can include from a minimum of 20 to a maximum of 60 pages (sides) printed on photographic paper. Glossy or matte lamination is available on request. The GoBook features the patented binding system invented by Graphistudio. 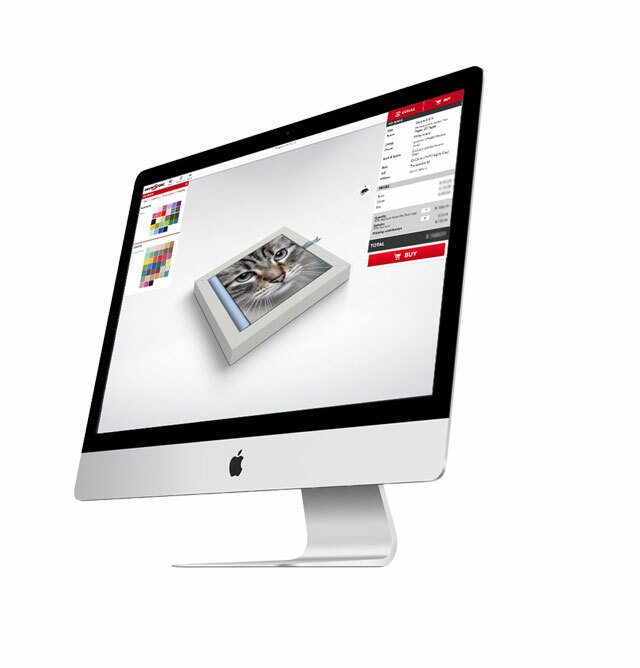 The layflat binding allows you to view the panoramic page without seeing a separation in the seam. 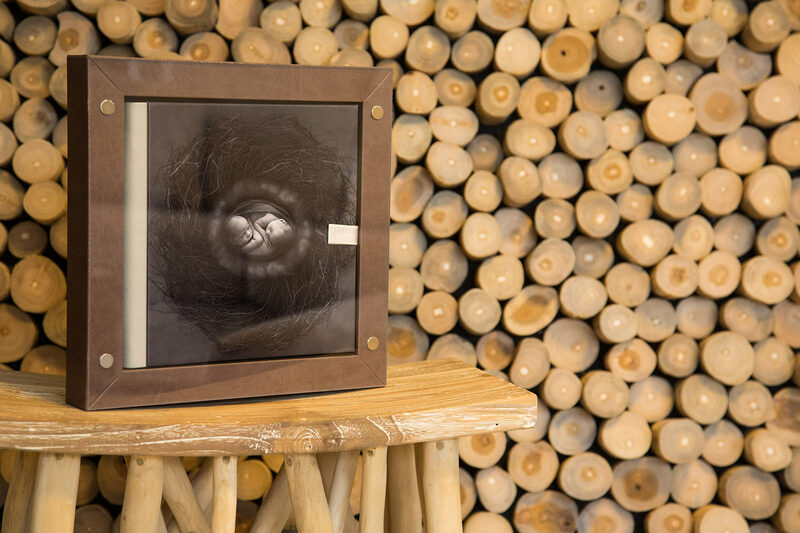 fully customisable with a printed image which can be designed through the specific tool of the online configurator. GoColor leatherette in one of the 40 available colours. A different colour can be chosen for the cover, spine and back, creating numerous possibilities. The colour overprinting, also with raised varnishing, offers additional customisation solutions. 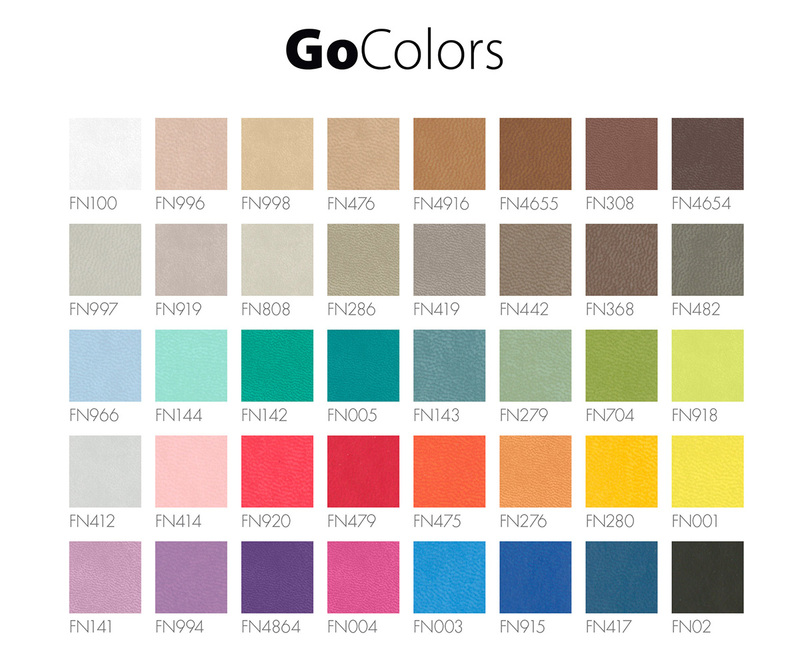 GoColor is a high quality leatherette very pleasant to the touch. Its extremely resistant and easy to clean surface makes it the ideal covering. The range of 40 different tones ensures endless combinations to customise the cover and the box which make the GoBook an iconic product. The customisation is obtained through colour overprinting. Any colour can be selected for the text colour overprinting creating a perfect chromatic balance. 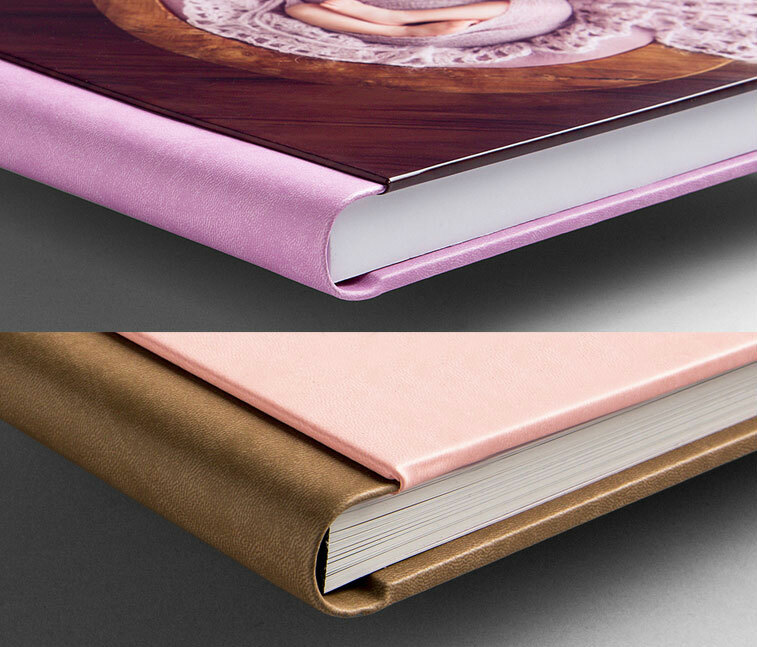 The raised finishing is also available as an additional upgrade that enriches the cover by creating delicate contrasts of glossy and matte. Made in satin, the ribbon enriches the book while playing a leading role in balancing the colours. The ribbon is available in 28 colour options. The ideal solution to complete the book is the matching GoBox. 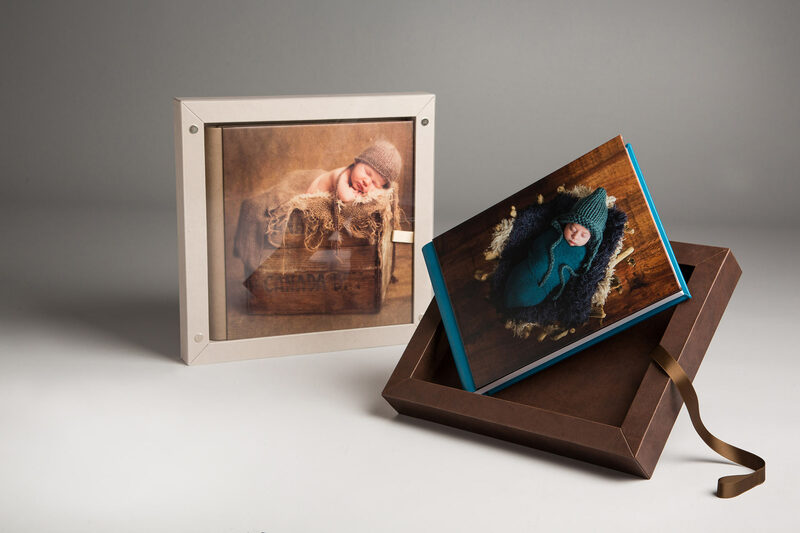 Each box is hand-made in rigid HDF (High Density Fiberboard) material, then covered in the GoColor leatherette. The box colour can be chosen for a contrast or tone combination with the colours selected for the cover. The GoBook is also available without the box. The magic of the GoBox closing mechanism stems from the desire to protect the book without hiding its cover and refined finishing. 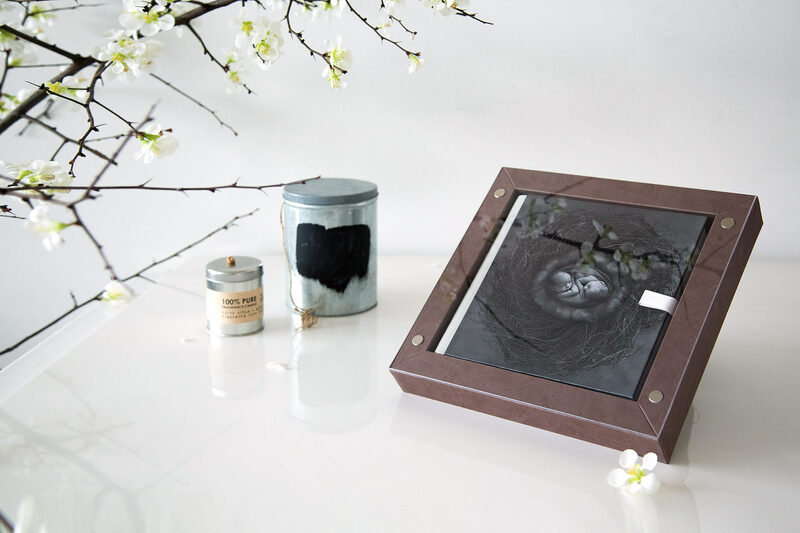 This intent is obtained thanks to a plexiglass plate linked to the box through a magnetic fastening. The lid is available in both transparent and semitransparent options. The GoBook offers a user-friendly innovative ordering system available in the Trade Area dedicated to our clients. The configuration of every feature of the book and box is defined through an intuitive graphic interface and is visualised live with a high resolution, extremely realistic and accurate preview. Prices are updated in real-time when the different options are selected This system integrates an online layout designer, a payment tab and an FTP interface to upload the files. The availability of a design software fully integrated with the order form optimises your workflow by offering a tool which can be used to design all the elements or just the cover. Alternatively, it is also possible to upload files designed by the software of your choice.